​this is the time to act! of South Sioux City has served Nebraska, Iowa and South Dakota for over 30 years. We service all residential and commercial roofing applications, and we are recognized by GAF as a Master Elite and Master Select Contractors. If you need a new roof, this is the time to act! 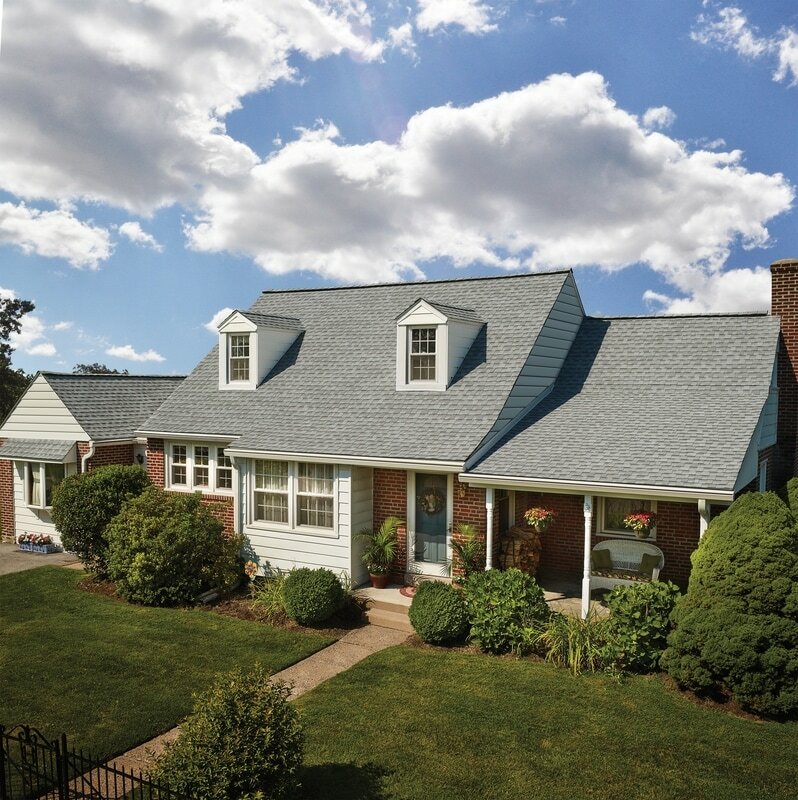 Get 10% OFF a new roof!